British Prime Minister Theresa May says she remains determined to carry out the ‘will of the people’ next year and lead Britain out of the European Union, despite a High Court ruling casting doubt on Brexit. Speaking to European Commission president Jean-Claude Juncker and Germany's Angela Merkel she reaffirmed her commitment to triggering Article 50 by March 2017. 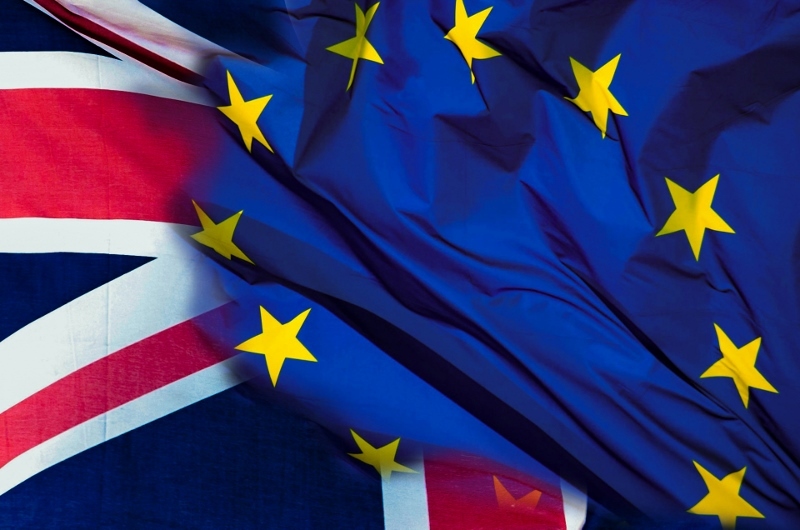 A High Court ruled on Thursday 3rd November that the UK government does not have the legal power to begin formal exit negotiations with the EU without the approval of parliament. Following the news, a government spokesperson said: “The government is disappointed by the Court’s judgment. “The country voted to leave the European Union in a referendum approved by Act of Parliament. And the government is determined to respect the result of the referendum. 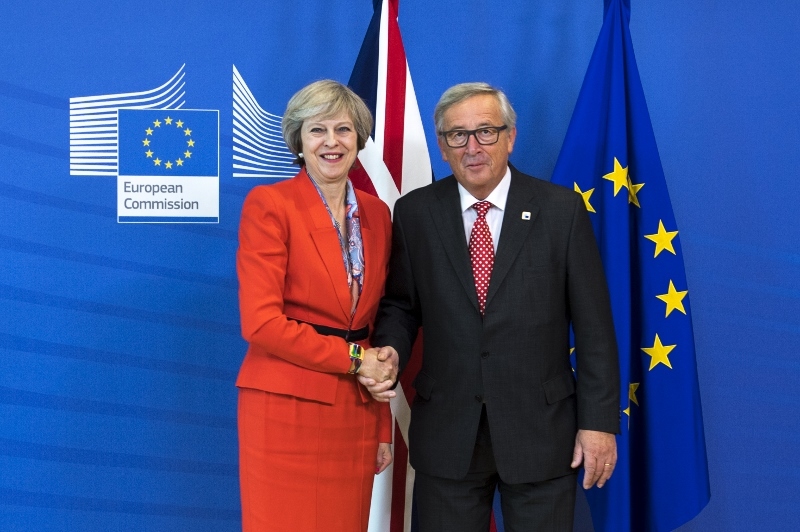 One day later, May contacted both Juncker and Merkel via telephone to confirm the government’s appeal. Her focus on ensuring government has the right to invoke Article 50 has incensed some lawmakers, with onea member of her ruling Conservative Party - MP Stephen Phillips - resigning over ‘irreconcilable policy differences’ with May. 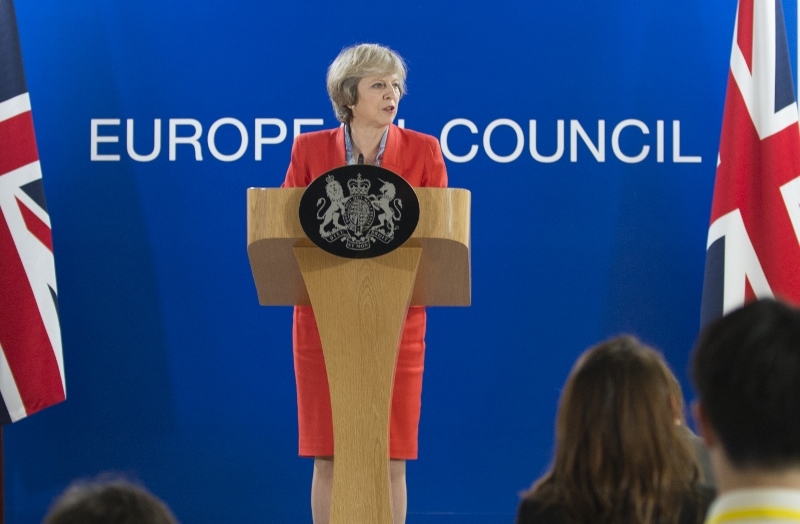 A spokesperson for the Prime Minister said: “The focus of the government is on the Supreme Court case, winning that case and proceeding with article 50. The court ruling has given hope to anti-Brexit supporters, with investors and pro-EU lawmakers urging parliament to put pressure on the Tory government and help ensure a ‘softer Brexit. In the immediate aftermath of the High Court ruling, the sterling hit a one-week high against the euro, whilst it also rose by one per cent against the US dollar - the biggest increase since August.